A nice cartoon style vertical top-down airplane shooter set within the frames of a notebook. 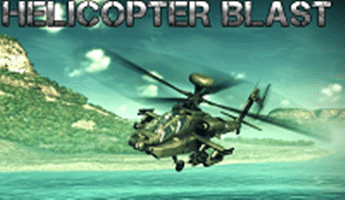 You’re shooting air and ground units and progressing through 20 levels. The game remembers which level you attained so you don’t have to start from the beginning next time you play.